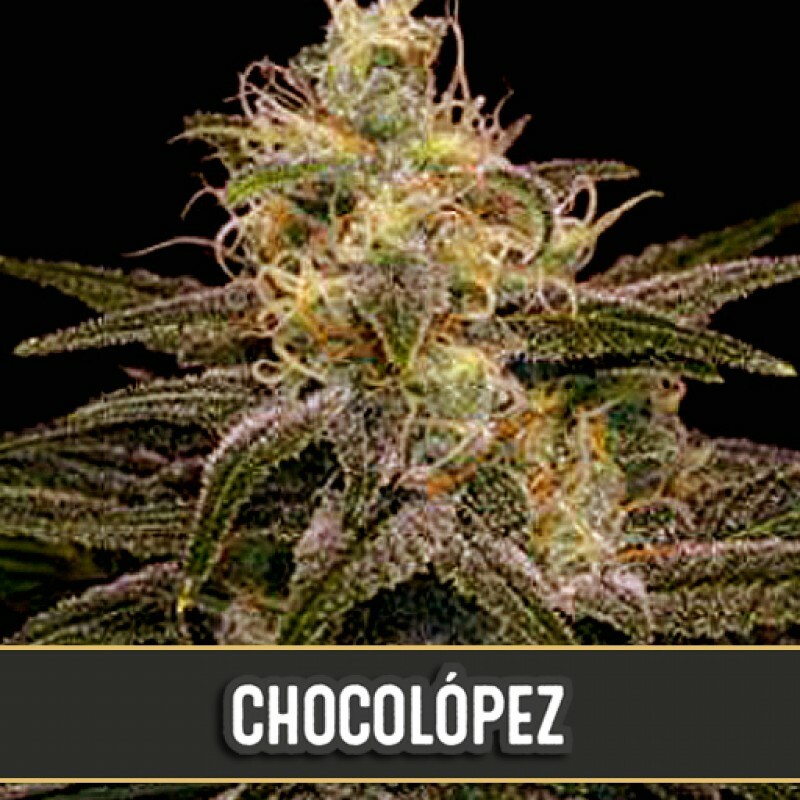 Chocolopez is an easy to grow strain producing large resinous yields. This variety is now available in feminised seed form. It requires good space to grow to its full potential both indoors and outdoors. It will produce large green buds covered with orange hairs that are reminiscent of the hash of the 1980’s.